Swimming with wild dolphins and enjoy their company on their natural habitat is the ultimate experience. Doing this almost every day for a week is something that will stay with you forever. 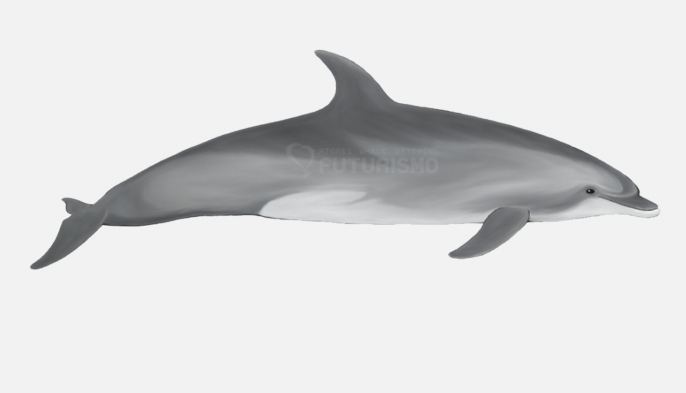 If you love dolphins don’t miss this opportunity, a specially designed package just for you! 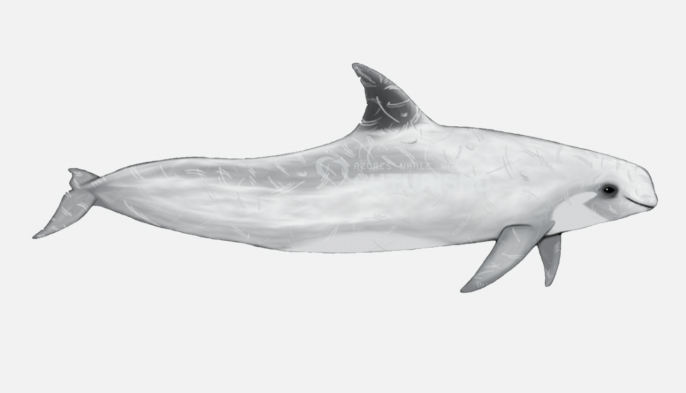 You will learn more about dolphin species with our marine biologists. They will provide all the information you will need before you enter the boat. Every day they will join you in this adventure. 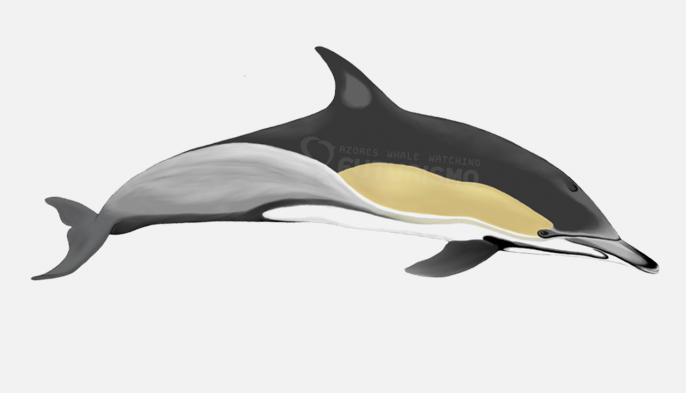 Wild dolphins are playful and curious and that is why this will be something special. The perfect holidays for dolphin lovers that you will forever forget! Welcome! Come and swim with dolphins almost every day during a week. It’s a unique adventure! 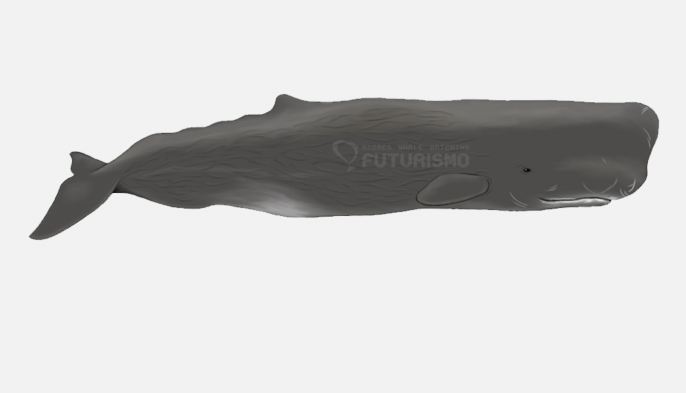 Bottlenose, Common and Risso’s dolphins chose the Azores to live year round. 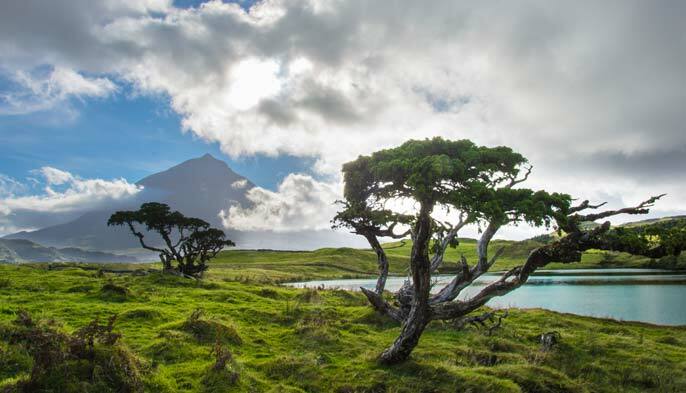 Meet the majestic Pico Mountain. The perfect background for your adventure! DAY 2 – Swimming with dolphins (around 2h30m tour). Free afternoon to explore Pico Island. We suggest a jeep tour around the lakes. 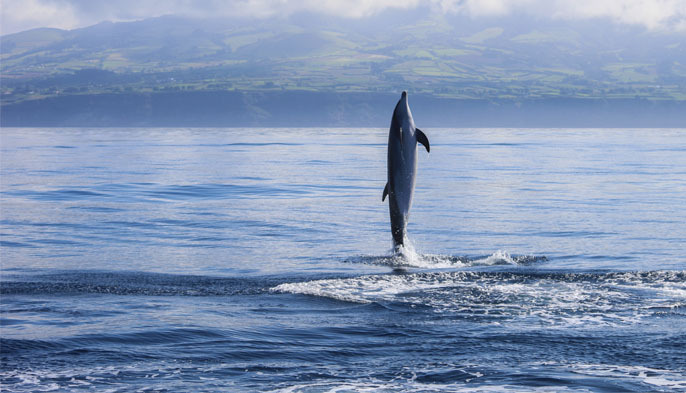 You will swim with wild dolphins in Azorean waters. Before the experience, our marine biologists will explain some safety rules. Usually, the bat takes up to 8 people to swim with the dolphins, this means space for you to feel comfortable. You will go in groups of 2 people to the water. It’s an exciting experience! After the swimming with dolphins’ trip, we stop to have lunch in a local restaurant. 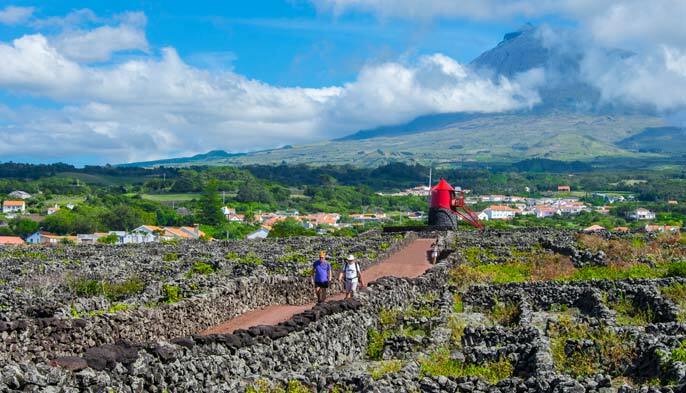 After lunch, we go along the southern coast and visit the small natural swimming pools formed by lava in the sea (swim possibility), visit the ancient lighthouse in “Ponta da Ilha” and continue to the north part of the island. 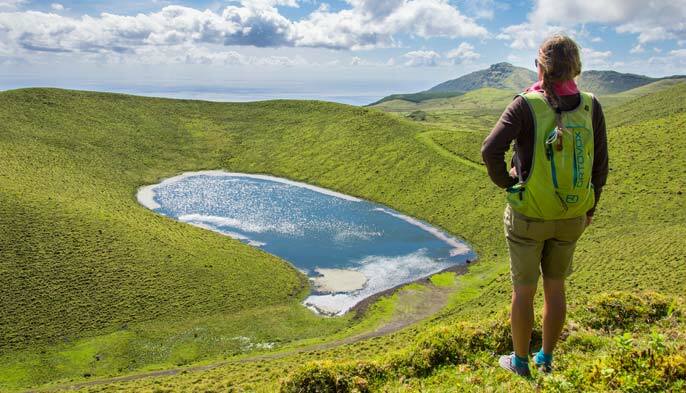 Stops in the best sights spots including great views of São Jorge Island.